The nation’s No. 1 movie “Batman v Superman: Dawn of Justice” dominated the box office again this weekend with an easy $52.3 million repeat victory. But Warner Bros.’ Zack Snyder-directed DC Comics superhero epic starring Ben Affleck and Henry Cavill has lost some steam. 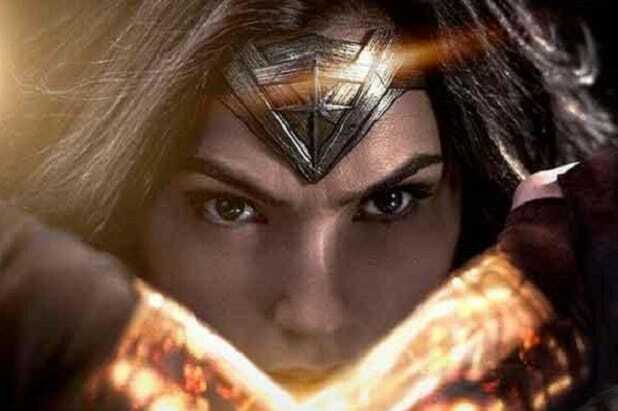 Its’ three-day total represented a steep 68 percent drop from its first weekend, and it’s possible the harsh reviews are proving to be kryptonite at the box office. The runner-up was Disney Animation’s “Zootopia,” which delivered an estimated $20 million — falling just 17 percent from last weekend — in its fifth week to lift its domestic total past $275 million and worldwide haul to $788 million. The Nia Vardalos romantic comedy “My Big Fat Greek Wedding 2” also held up well, losing just 38 percent of its crowd, to finish third with $11.1 million in its second week. It’s up to $36.5 million domestically– doubling its production budget for Playtone, HBO and Universal. “God’s Not Dead 2” opened with $8.1 million from 2,419 theaters as the first release by Pure Flix Entertainment’s new distribution unit. That is slightly under projections and less than the $9.2 million the original debuted to 2014 in just 816 theaters. It looks like it will be enough to beat out another faith-based film, Sony’s Jennifer Garner drama “Miracles From Heaven,” which was just behind that with an estimated $7.5 million –a 22 percent drop– in its third weekend that lifted its domestic total to nearly $47 million. The weekend’s other wide opener, the R-rated comedy “Meet the Blacks,” finished ninth with just over $4 million from 1,015 theaters for Freestyle Releasing. Given its weak reviews (29 percent positive on Rotten Tomatoes) and so-so “B” CinemaScore, the big falloff by “Batman v Superman” could have been expected. It’s in line with drop of the three “Twilight” movies, big openers with similarly soft notices. The last Superman movie “Man of Steel” fell 64 percent in its second weekend in 2013, and the last Batman film, “The Dark Knight Rises,” dropped 61 percent in 2012. There were other factors that should be noted to put the figures in perspective, Jeff Goldstein, Warner Bros.’ head of domestic distribution, told TheWrap. “The biggest is probably that $27.7 million Thursday we had,” he said, referring to the grosses from the preview showings, which started at 6 p.m. He noted that another of the studio’s blockbusters, “Harry Potter and the Death Hallows – Part 2,” fell off by an even larger 72 percent after it had a huge $43 million Thursday showing. “We’re essentially comparing four days to three, so it’s apples and cumquats,” Goldstein said, while admitting there seemed to be a disconnect between the audiences, who keep turning out, and the reviewers. Also Read: 'Batman v Superman': Who Was Right, Critics or Paying Public? The $250 million “Batman v Superman” also has created some impressive grosses in 11 days: $261 million domestically and $681 million worldwide. 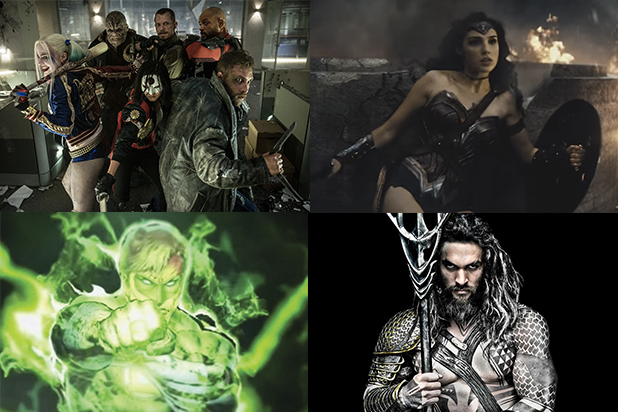 In addition, the PG-13-rated superhero saga has successfully launched the studio’s DC Comics Universe strategy, 10 films to be rolled out in the next five years. Lionsgate dropped “Allegiant: The Divergent Series” at more than 700 theaters in its third week, and the young adult sci-fi tale managed $5.7 million from 3,018 locations for sixth. It is losing momentum at $56 million domestically and, with $80 million from overseas, the third of four films in the franchise will be the lowest-grossing by far. The J.J. Abrams-produced horror thriller “10 Cloverfield Lane” continued to build on its early success and strong reviews, taking in just over $4 million in its fourth weekend to raise its domestic total to $63.5 million for Paramount. Writer-director Richard Linklater‘s comedy “Everybody Wants Some!” rolled out in limited release and took in $323,000 from 19 locations over the weekend for Paramount and Annapurna Pictures. Described as a “spiritual sequel” to his 1993 cult hit “Dazed and Confused,” the $10 million film stars Will Britain, Zoey Deutch, Ryan Guzman and Tyler Hoechlin.